Something for our little boys? Yes please! Here at Pepe&Nika, we’ve got some boys swim trunks for your adventurous swimmer. 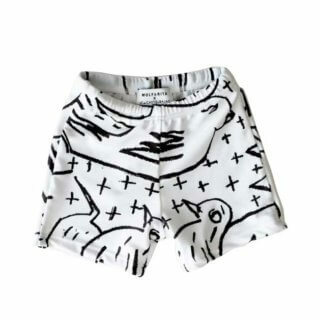 Nothing says having fun out in the sun with these comfortable swimwear – very boyish and minimalist, you wouldn’t go wrong having one (or two… or three…) of these for your little one’s closet. Whether your kid is out in the pool with the rest of the family, or having some father and son bonding while catching some waves out in the ocean, these boys swim trunks will surely save the day (because let’s face it, a solid pair will always make a statement wherever they go)! 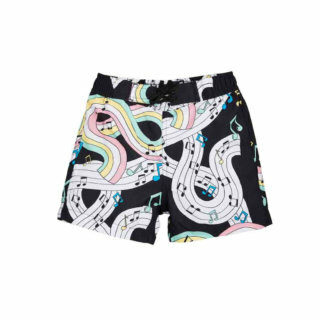 In the era of board shorts and surfer-dude fashion, it’s always a good idea to stick with the basics and see your kid playing around in super comfortable boys swim trunks. Take your pick and see what we have to shop for you below!